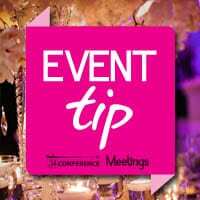 Are you planning or hosting an upcoming event, conference, exhibition or other kind of function in South Africa? Be it an educational seminar, an art exhibition or a wine tasting or foraging expedition, you can submit your event to be listed on our online events calendar at only R400 per month. Any additional info you would like added, such as information about guest speakers, etc.